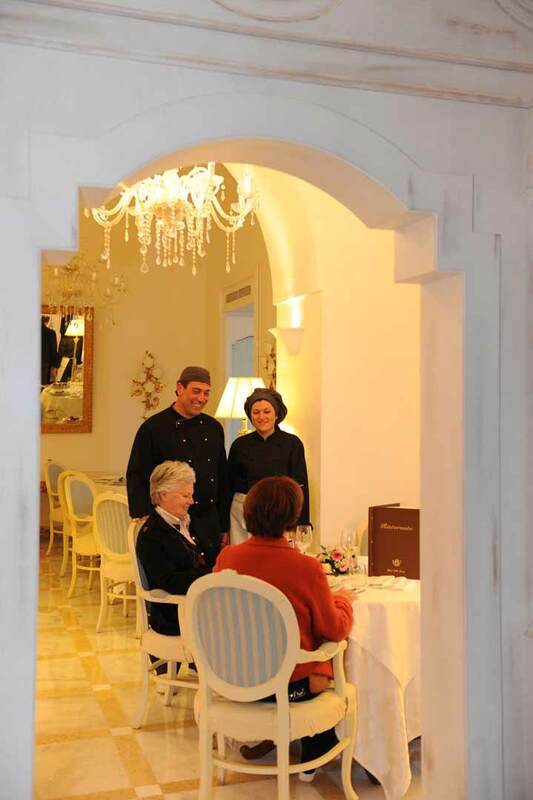 Cooking for “Gino” then becomes an act deeply creative, playful, reassuring, in which each stage of the implementation of a recipe becomes a precious moment, to enjoy and share with others: prepare the ingredients, manipulate matter, wait for cooking, taste. 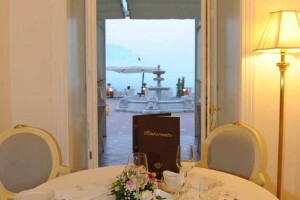 Until the moment the most beautiful and most anticipated, that of the banquet. 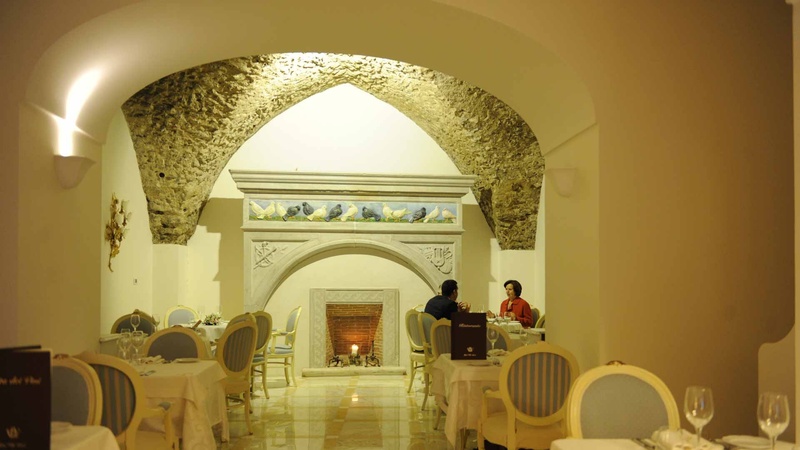 This applies to the principle, the way we do and to the kitchen, which has its roots in history, suitably modern twist, in full respect of the dogmas of the culinary Mediterranean. 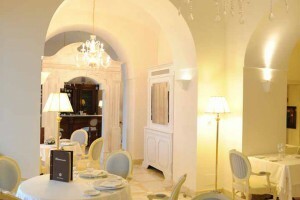 A kitchen that aims to lightening of fats and the exaltation of the aromas and flavors of our land, characterized by the sharp contrast between the flavors of the mountains and the sea, a wonderful and fascinating combination that determines nell’assaporarli the same emotion that is when you admire our seats, unique and unrepeatable. 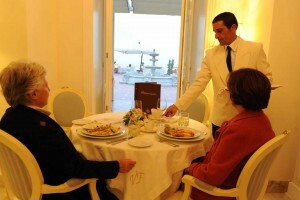 For this reason it is preferred to supply 0 km of raw materials, a careful search of all that is good and homegrown. 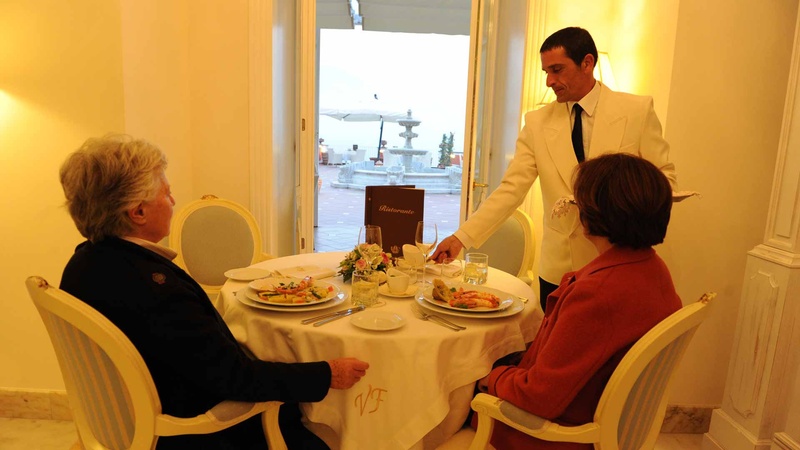 Then a summary of elegance and sophistication combined with the wisdom of a refined cuisine, attentive to the needs of flavors and modern palates. 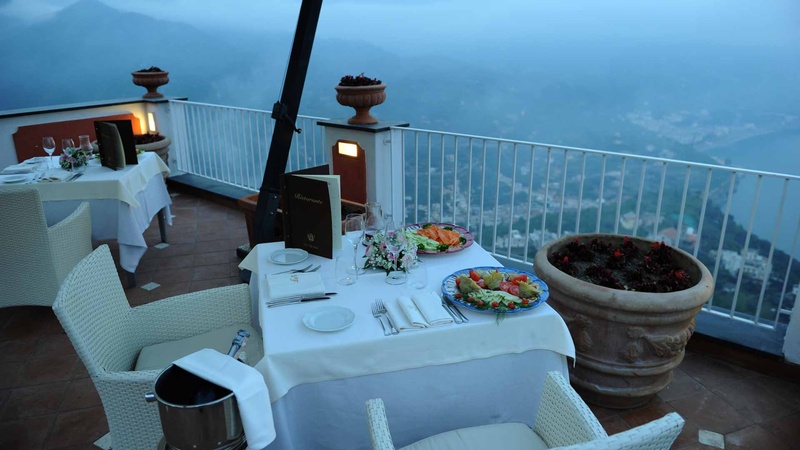 A thrill and it will be hard to forget. 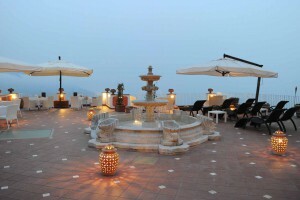 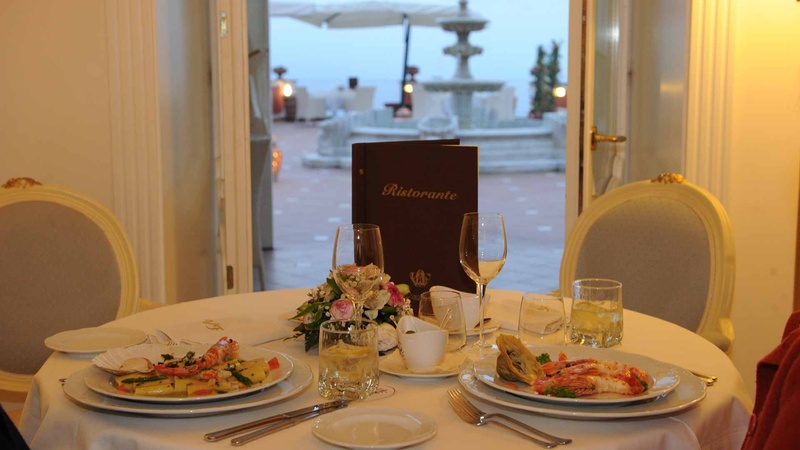 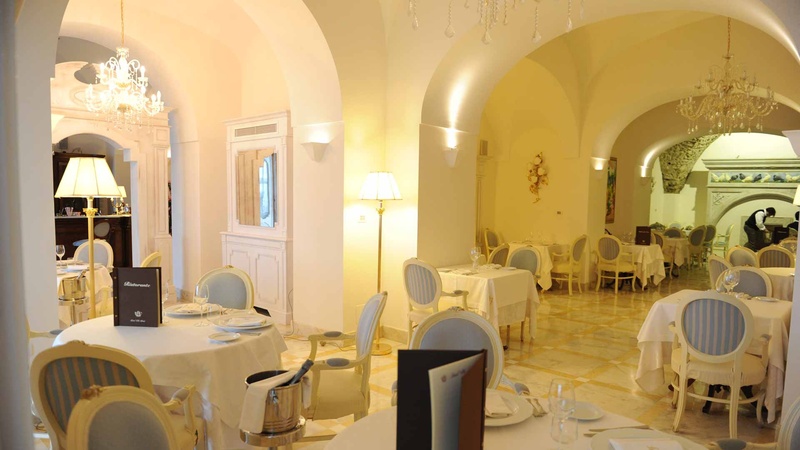 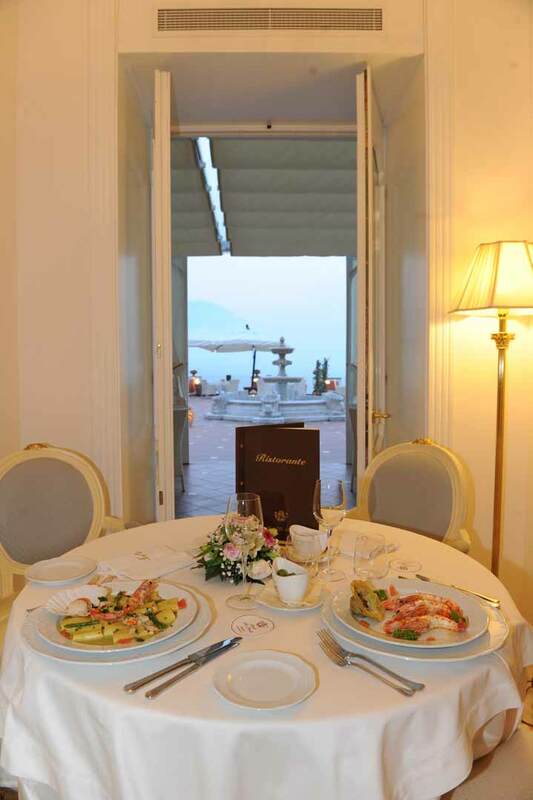 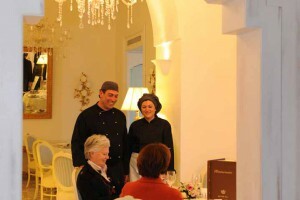 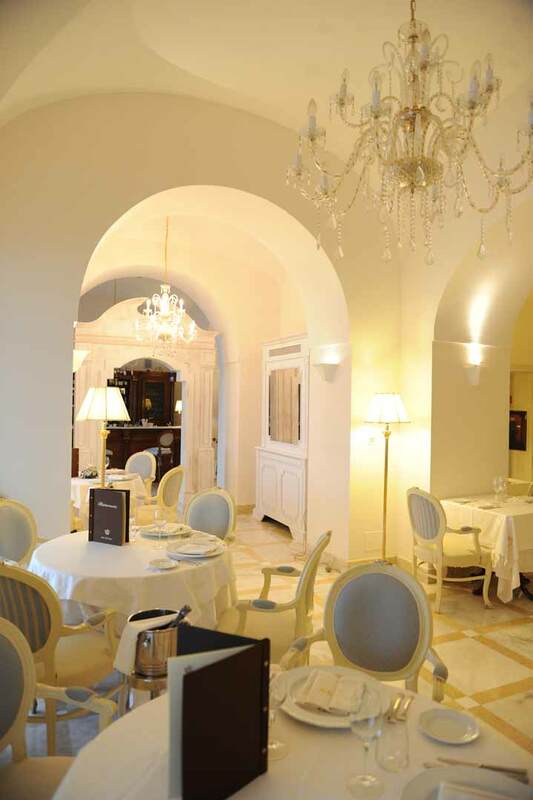 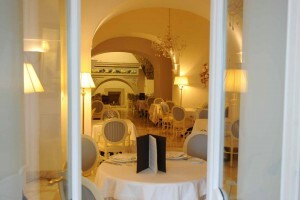 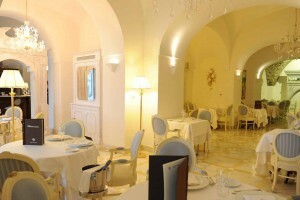 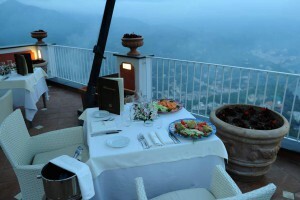 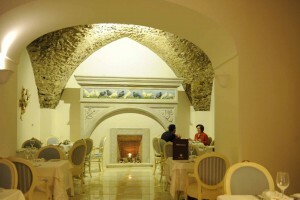 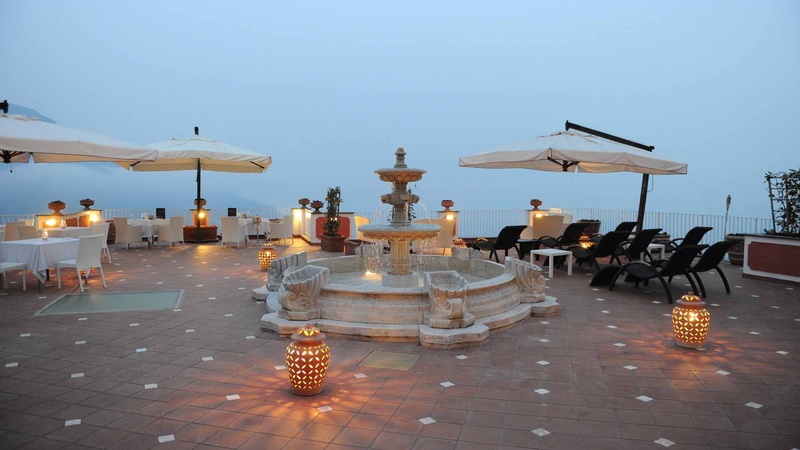 The restaurant has an indoor dining room, where stands the fireplace, extends into the porch located on the beautiful terrace, overlooking the incomparable view of our unique and unrepeatable Amalfi Coast. 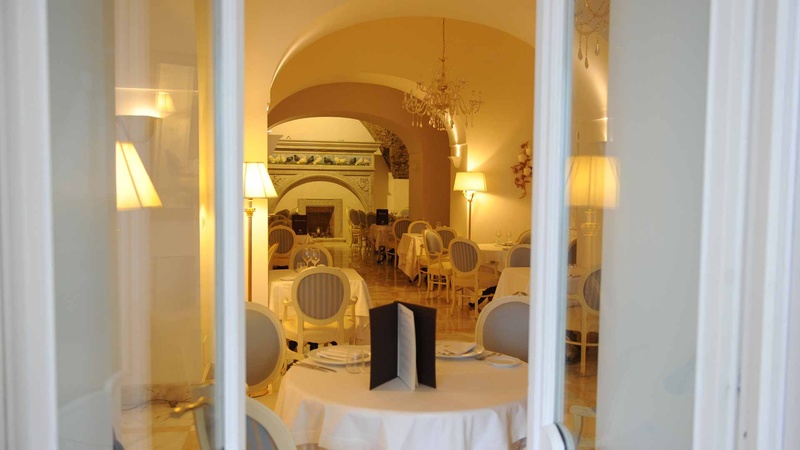 The Restaurant close the 10th of October 2017, inclused.